Mitrajit Bhattacharya, who has been with the Chitralekha Group since January 2001, has decided to move on to pursue his entrepreneurial interests. He had joined the group as Vice President Ad Sales and soon took over as the President and Publisher in early 2005. 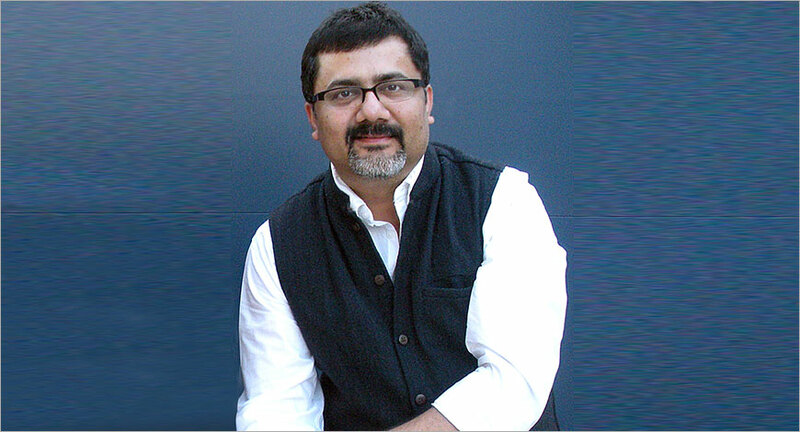 Bhattacharya said, “It has been a splendid journey running such a vibrant and dynamic brand. I am happy to leave the Group on a solid footing and an able team who will take it to newer heights. I thank the Kotak family and all members of my team for being a pillar of support for me all these years." Bhattacharya is a seasoned marketing professional with prior experience of working for diverse organisations namely ICI Paints, ORG-MARG (now AC Nielsen) and ABP Group. His stint in media also brought to the fore his passion and love for watches and he is one of the most influential commentators in the world of horology (luxury watches). He has authored and curated books namely, "Life Money Can't Buy" and "Grand Hours". His insights into the world of timekeeping and things associated with it have led him to start his consulting outfit, The Horologists. He is the immediate past-president of the Association of Indian Magazines (AIM) and is currently the Joint Secretary of the Ad Club. Chitralekha’s longest running satirical column, Taarak Mehta’s ‘Duniya Ne Undha Chasma’ is also produced as TV show Taarak Mehta Ka Ooltah Chashma on SAB TV and is one of the highest rated programs on television.